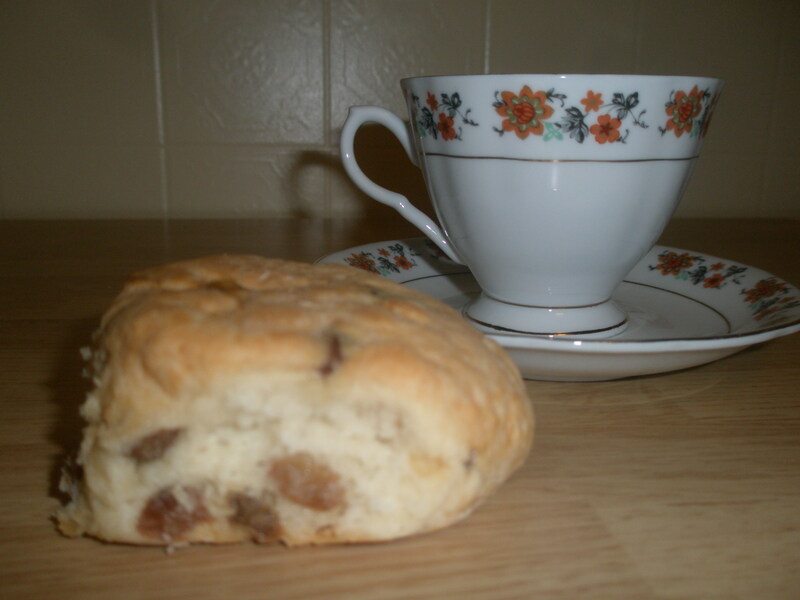 Posted on May 23, 2011, in Business, Newfoundland Recipes and tagged Baking, Baking powder, Bun, Butter, Hot cross bun, raisin, Sugar, Tablespoon. Bookmark the permalink. 17 Comments. Thanks for the recipe!! My mother’s recipe is a little different than this one, however, I’m going to give this one a try! That would be great Peggy. I really enjoy them! You can add that when you mix in the other dry ingredients. Just can’t quite understand the instructions ??? When do you add the butter ? To the dry ingredients? Do the eggs, vanilla and milk get mixed together, then added to the dry ingredients also? How bout the raisins, When are they added ? … Have never made raisin buns !!! Add the custard powder to the milk with the vanilla as well. Mix all the dry ingredients together with the butter until mixed well. Than add the milk mixture to the dry ingredients with the rasins and mix well. The eggs should be beatened before adding them to the liquids in the dry mix. Instructions need to be defined, I would add all dry ingredients, beat eggs & add to milk & vanilla & then add to the dry ingredients & raisins, mix, press dough out gently & use biscuit cutter to cut biscuits.